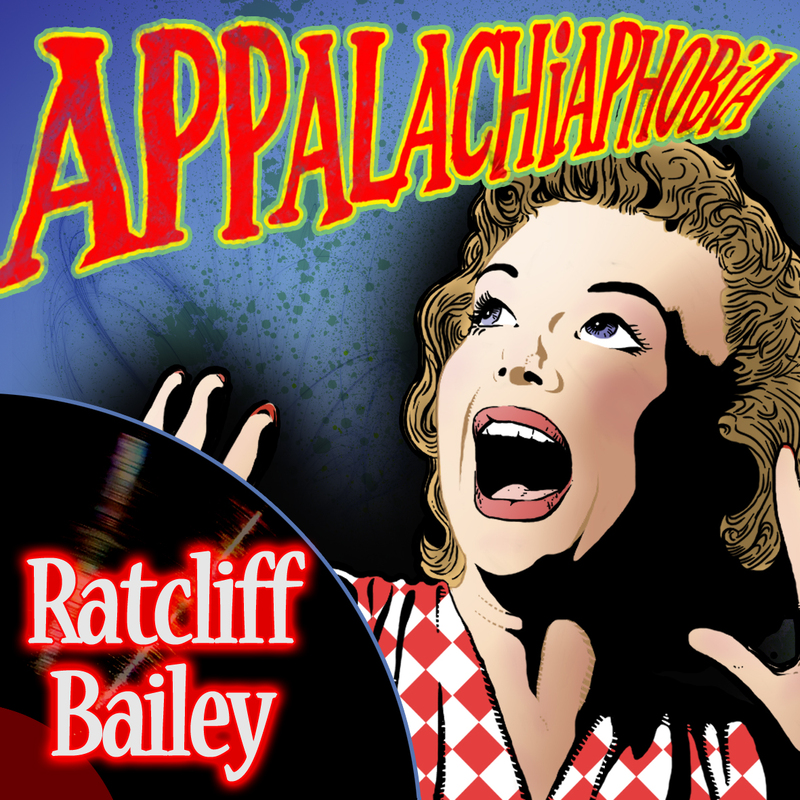 Just saw that Ratcliff Bailey released their third album. It’s rock with good guitar riffs and I think it’s great! If you like heavy guitars – don’t miss this. My favorite is Good and gone.